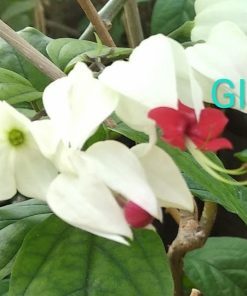 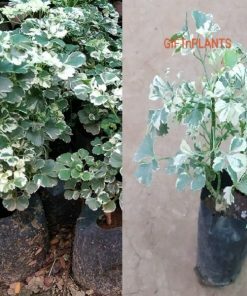 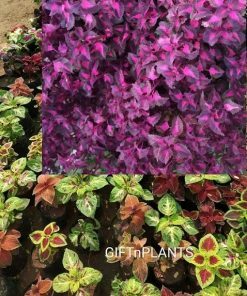 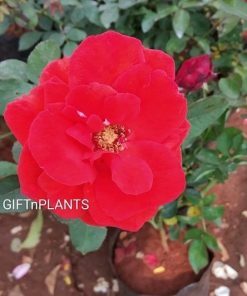 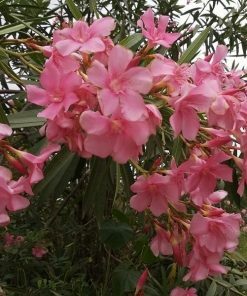 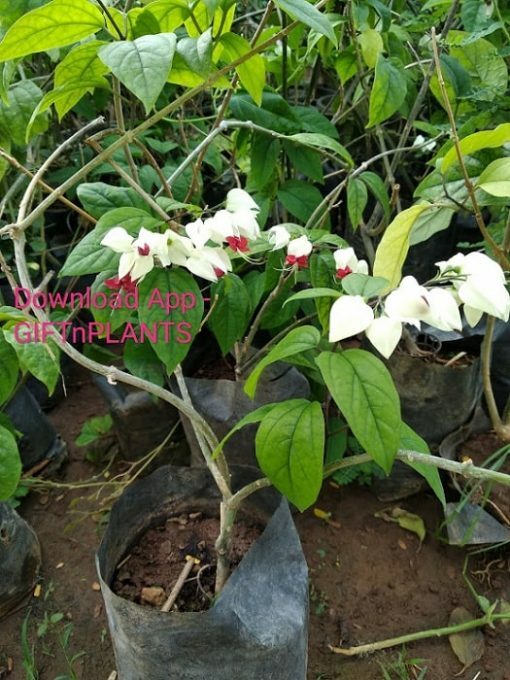 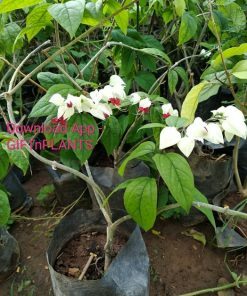 Flower colours: This plant will give flowers as shown in the image of plant.. Its other varieties may bloom Pink, White, Yellow flowers (as per variety). 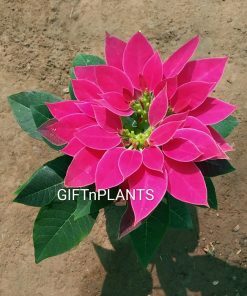 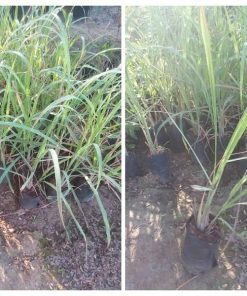 Planting and care: It likes moist soil and shady areas. 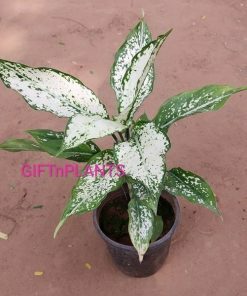 Hence, this can be planted in balconies or terrace also where shady sunlight is available. 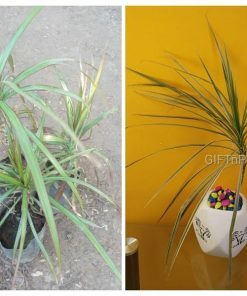 Proper drainage in pot is must.